he writes from her early childhood. When she was a little kid, she achieved first prize from her school by reciting a self written rhyme in a competition. She is Shammi Tultul, author of some popular novels and children literary works. She achieved huge popularity among the young readers. Tultul achieved some awards for her literary works, like â€˜National poet Kazi Nazrul Agnibeenaâ€™ award. It was given by Agnibeena, a platform for research and study of Kazi Nazrulâ€™s literary works. Shammi Tultul expressed her views and plans about her works and future creations in an interview with The New Nation recently. Shammiâ€™s first novel Chorabalir Bashinda achieved wide popularity. Another novel Padmobu, also gained attractiveness. Shammiâ€™s children literary works Tuntuniâ€™s Pakhi School, Gonit Mamar Chamoch Rohosshyo, Nantu-Jhantur Box Rohosshyo, Pipra O Hatir Juddho (war between ants and elephant) also gained large popularity among the kids and teenagers. Shammi Tultul expressed her optimism about shining future of our country through youthâ€™s leadership in different sectors as well literary works. She opens herself in the interview. Her birth and growing up was in Chattogram, naturally and culturally a rich area. The hills, sea and Sampan (one kind of boat in the bay area) also influenced her to enter in the literary world. Shammi said, she reads more story books, novels instead of academic study. But she tried to do her good in study and finally she proved her merit scoring better result. She is now studying in the Chattogram College, one of the better colleges of the country. Her grandfather Abdul Quddus Master used to write in magazines and newspapers. Her grandmother Latifa Haque also wrote in famous magazine Begum regularly. They inspired her in writings. Shammi Tultul used to write columns in newspapers. As a daughter of a freedom fighter's family her first book was Muktijuddher Chetona Onyanyo Prosongo -collections of her published columns. She has been writing in different regional, national and foreign news papers for last 13 years. Replying to a query she said, she is involved with Pathagar Andolon, a movement for increasing readers in the country. She is Brand Ambassador of the organization. 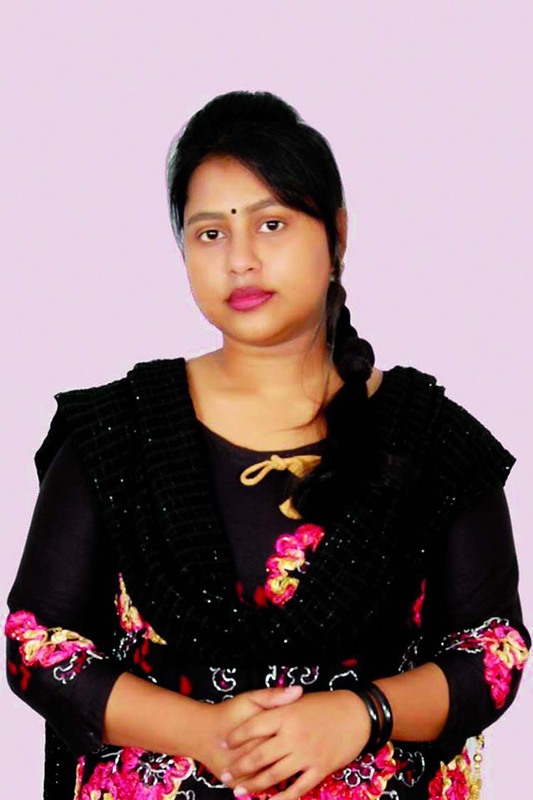 She has been elected Literary Secretary of â€˜Bangladesh Jubo Sangsadâ€™ - a youth platform. She plans to establish a library for local people. She also plans to work for street children. As a litterateur Shammi Tultul thinks the youths of our country are contributing for the country progress by giving leadership in Information and Communication Technology, business and other sectors. She is hopeful about the increasing involvement of youths in nation building movement. Shammi wants to contribute to the speedy women empowerment and inspire the children of through her works. The young author Shammi Tultul expects that all should be patriotic and everything better is evaluated. She thinks some people give priority to foreign merits and things instead of our homeâ€™s one. She also asked the readers especially the youth readers to read something useful and which contained good lesson. â€œReading is surely one type of entertainment, but it is important that we have lessons in the literary works. I try to keep some lessons in my writings,â€ Shammi a;lso said. Shammi Tultul asked the readers to choose those literary works which contain important lessons for them. She has given her readers as well The New Nationâ€™s readers as her inspirers.